McCormick and Schmick -- really, M and S couldn't make it? Their happy hour was WAY too affordable, and it will be missed! That leaves a large vacancy in the Frost Bank Building. 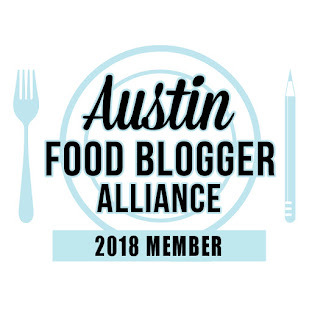 This week's food section in the Austin Chronicle has some GREAT lists, from 2011 food/restaurant success stories to savory and sweet favorites. All in all, 9 top ten lists to keep you well fed! 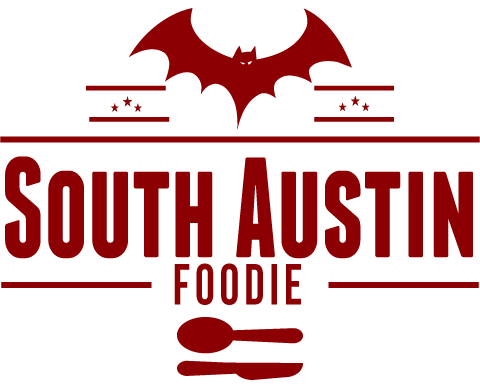 And, for more lists to keep handy, check out Eater Austin's quarterly list of 38 top places in town. A Torrid Affair's next event is January 16th at Springdale Farms, a six course offering from Barley Swine's Bryce Gilmore, and the drinks of Dwayne Allen Clark from Peche. Tickets are $100, and benefit the Dell Children's Medical Center and the Sustainable Food Center.